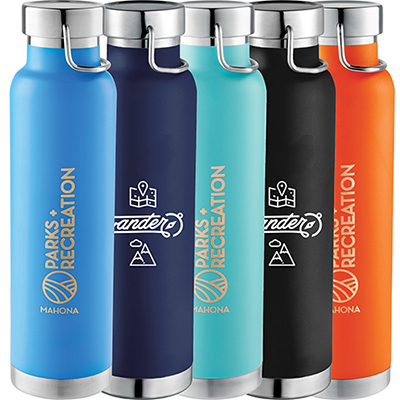 This imprinted Insulated Bottle is an impactful advertising tool. 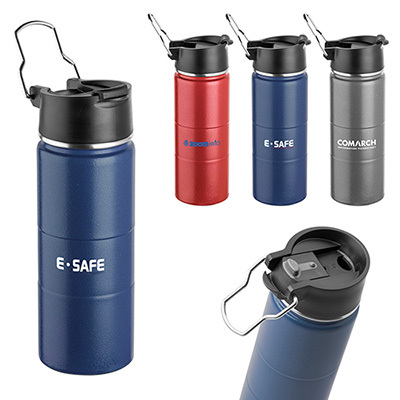 Its double-wall stainless steel vacuum construction keeps beverages cold for 48 hours and hot for 12 hours. 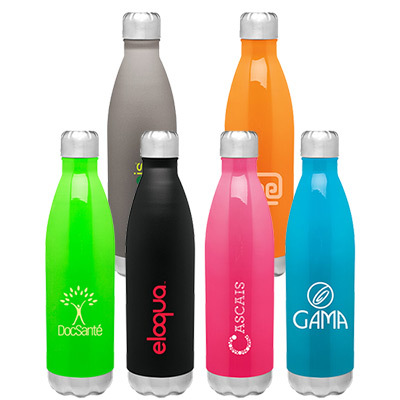 This bottle has an alluring powder coated finish and is available in a rainbow of colors. Imprint your logo and place an order today! 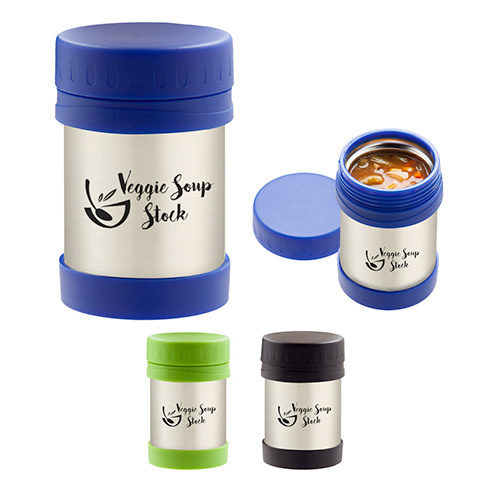 Stainless steel screw-on, spill resistant lid!